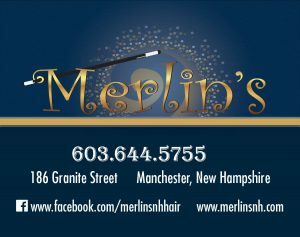 At Merlin's we realize that your hair is your signature and that you want to feel great about it every day. That's why our stylists follow the very latest in hair trends and cutting edge technology to make you look incredible! Whether your signature look is classic, sleek, trendy, curly, or edgy, we have the right hair stylist to make you look your best!